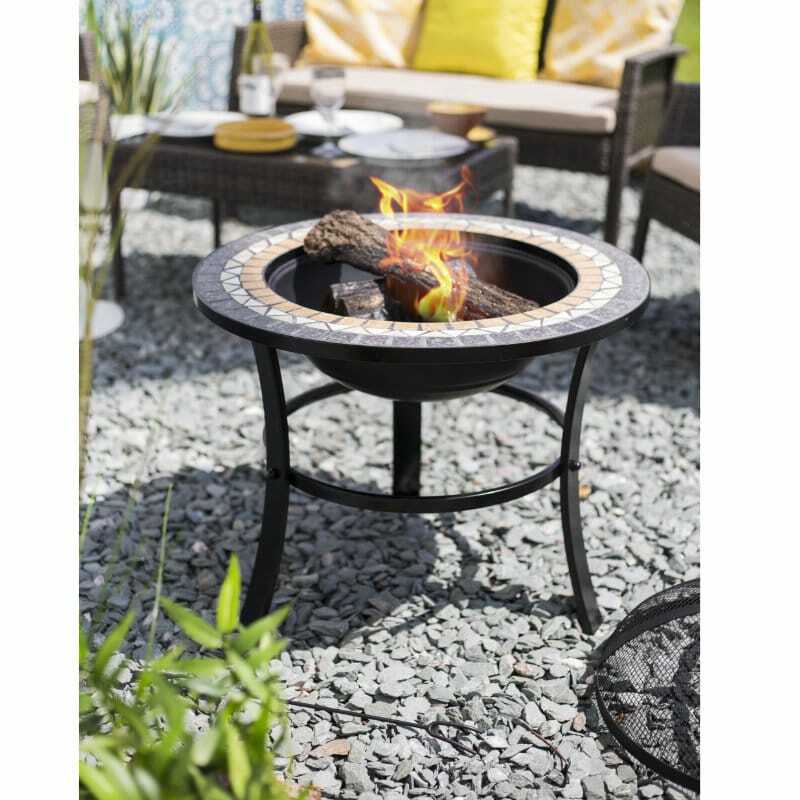 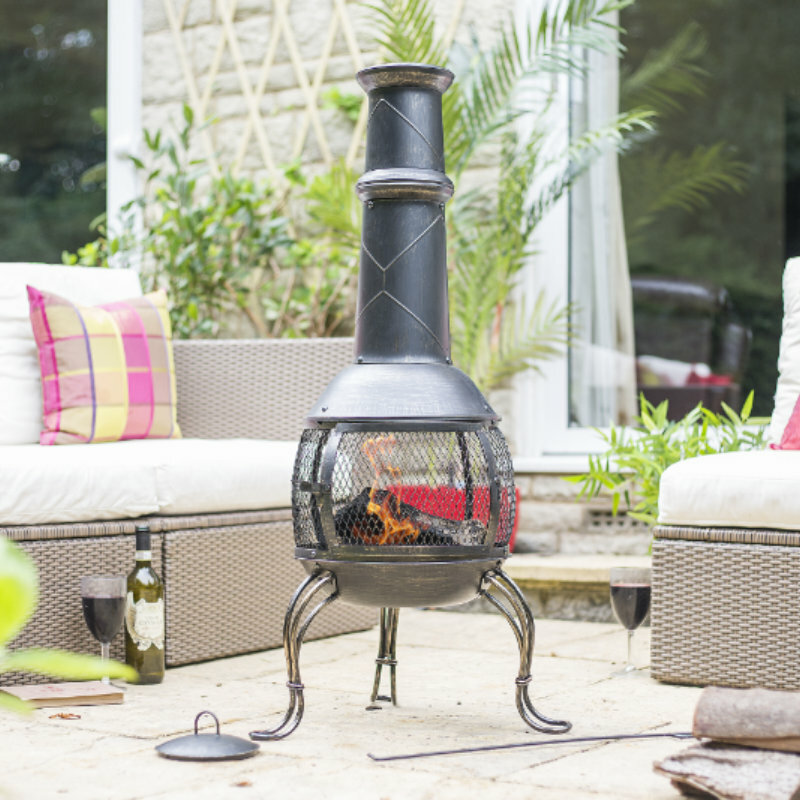 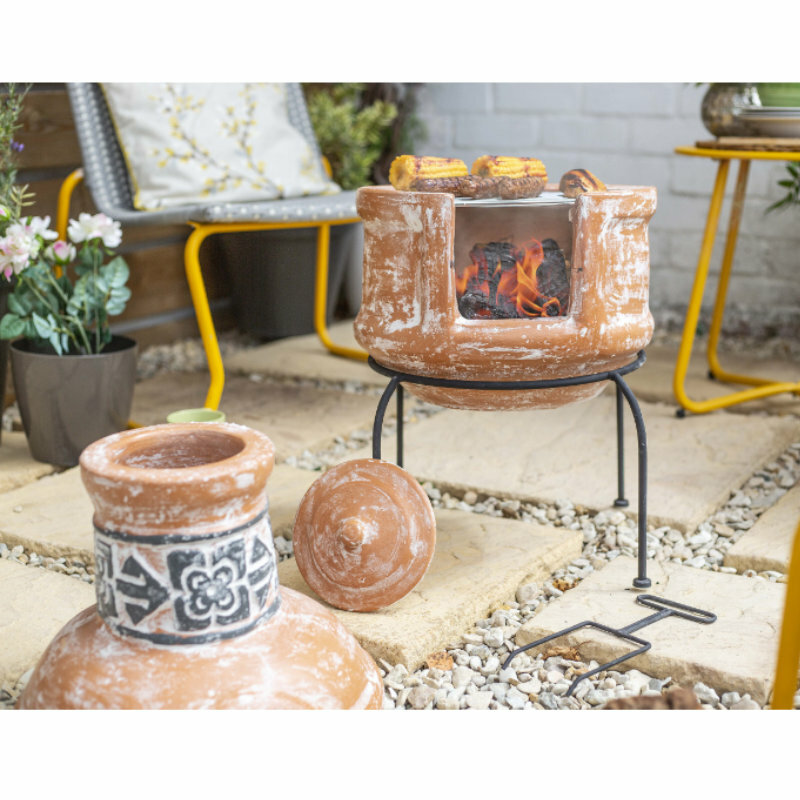 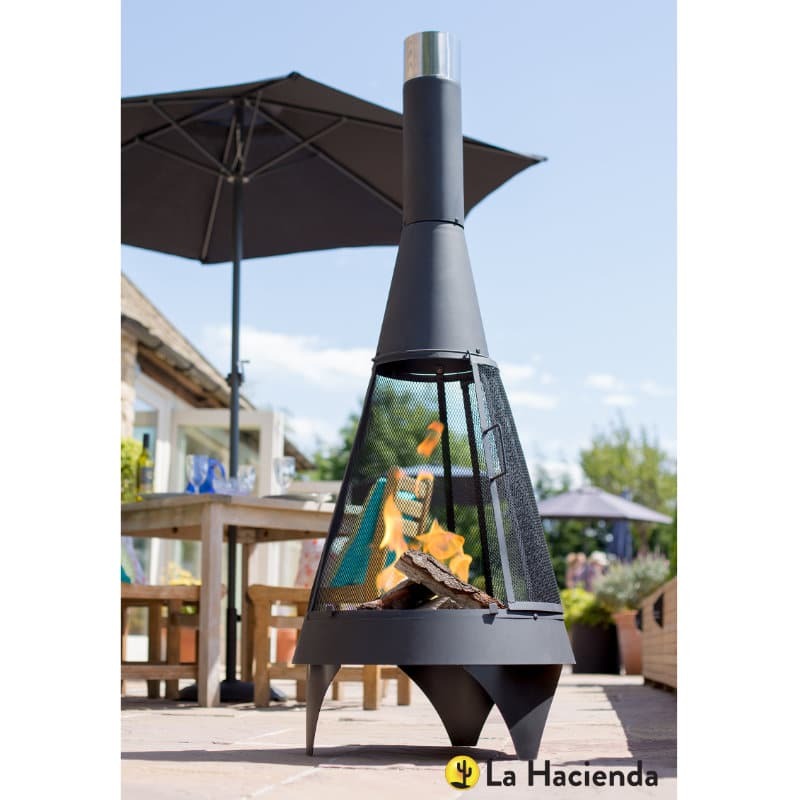 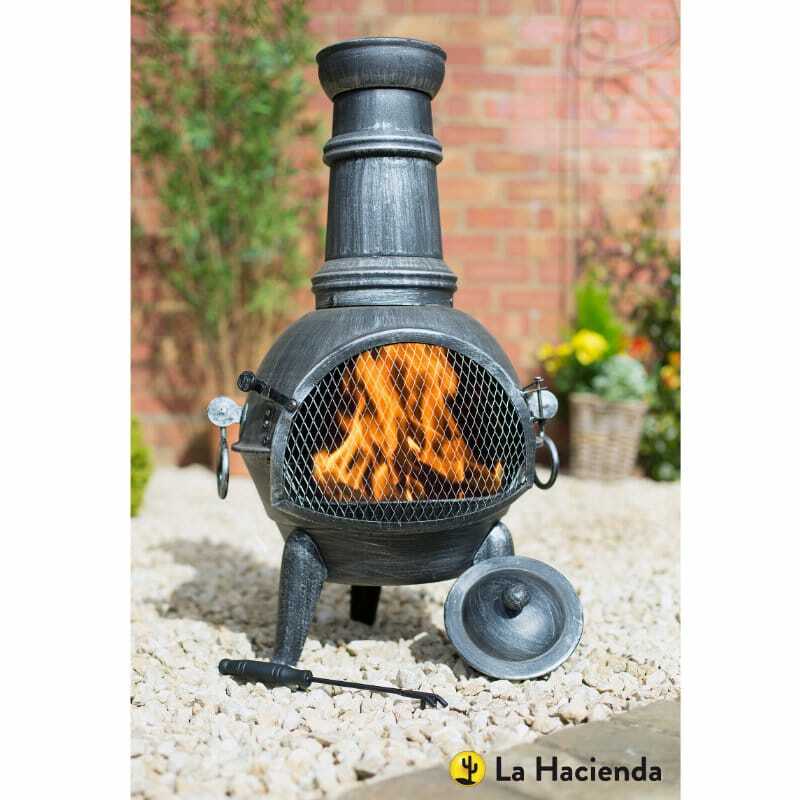 Style and function fall together perfectly with this two piece clay chimenea model. 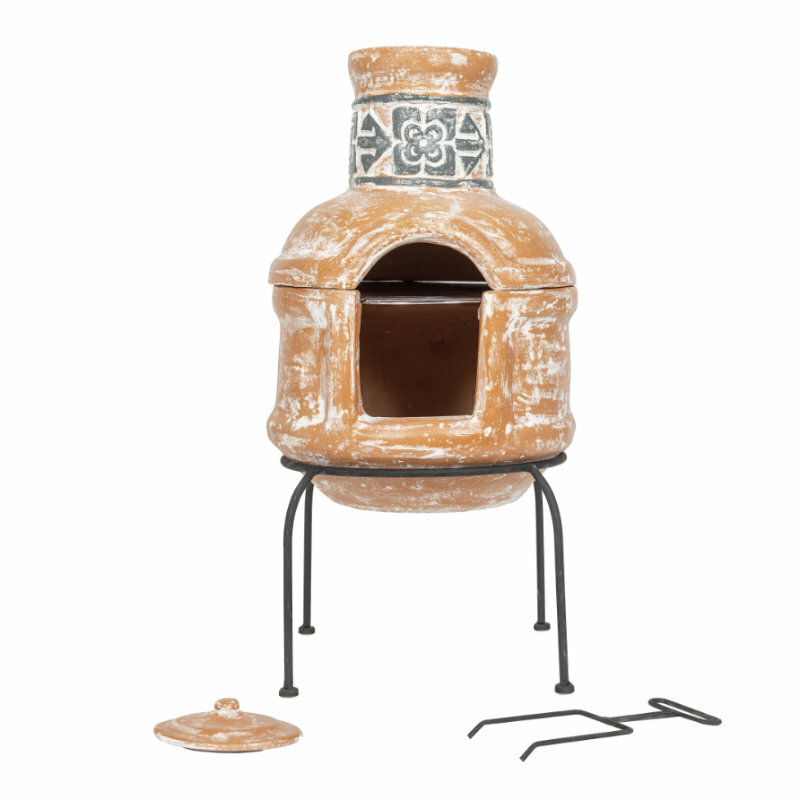 Our terracotta coloured ‘Patron’ model features a decorative design on the body and flue. 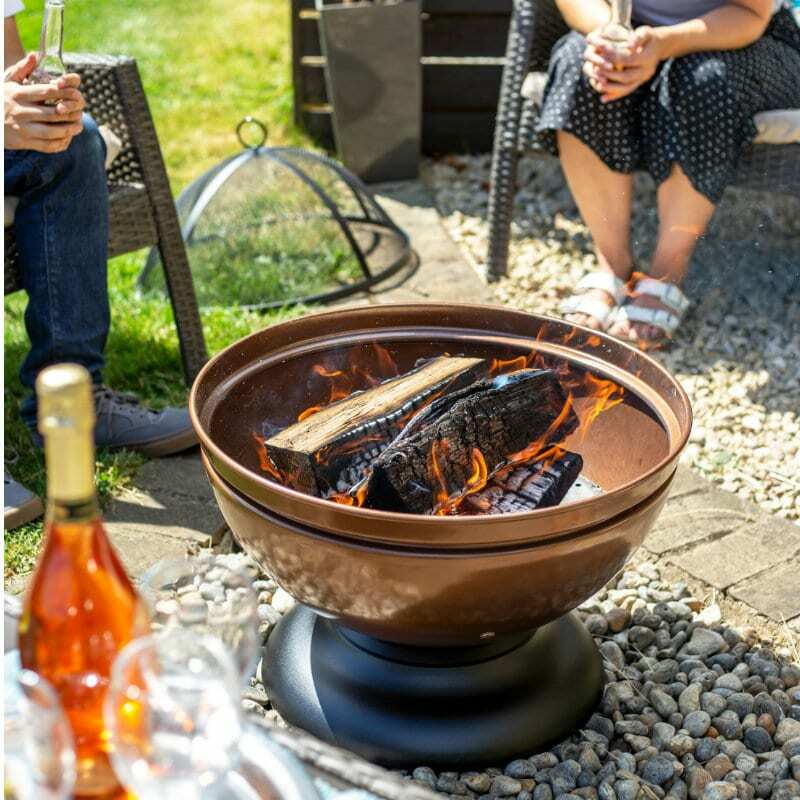 It enables you to cook up a storm of barbecue style treats to then kick back, enjoy the warmth of a real wood fire and toast some sweet tasty treats over the embers.